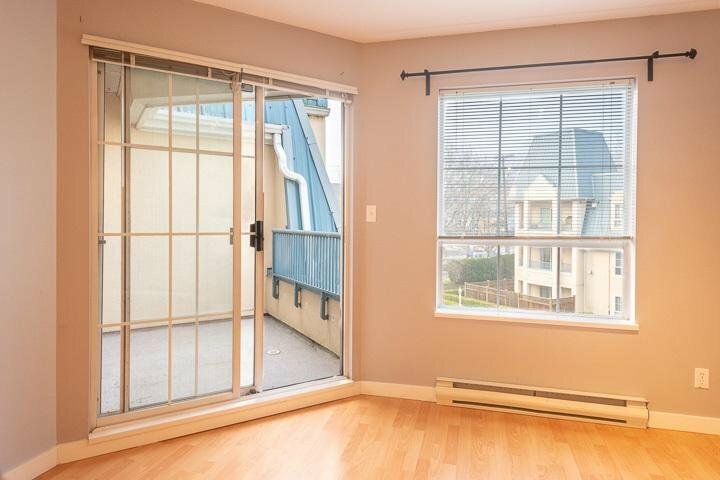 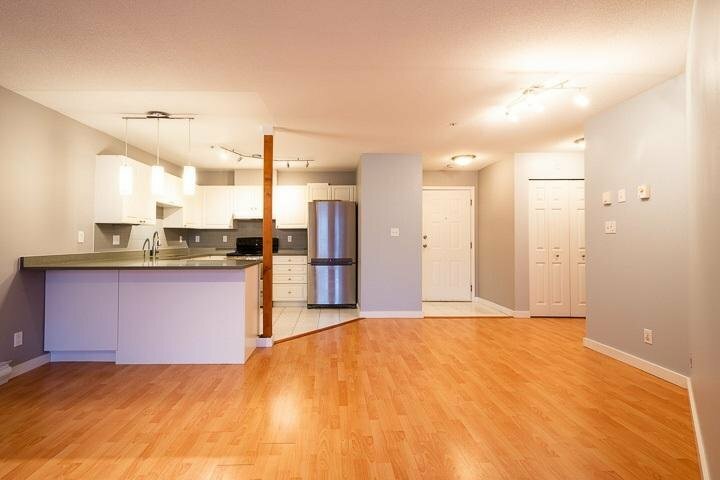 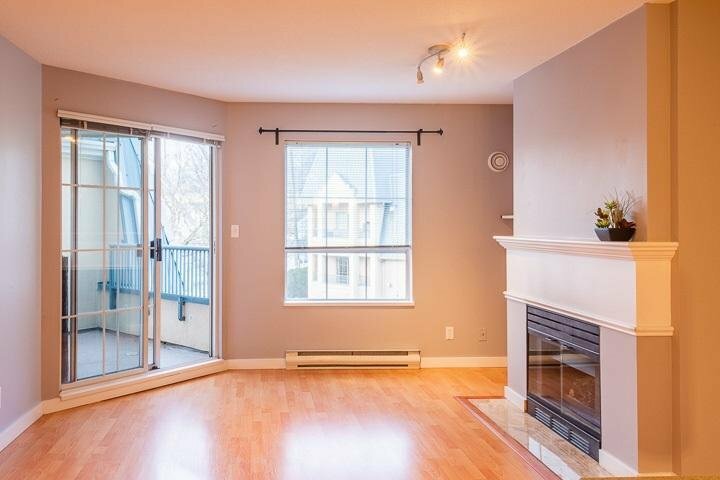 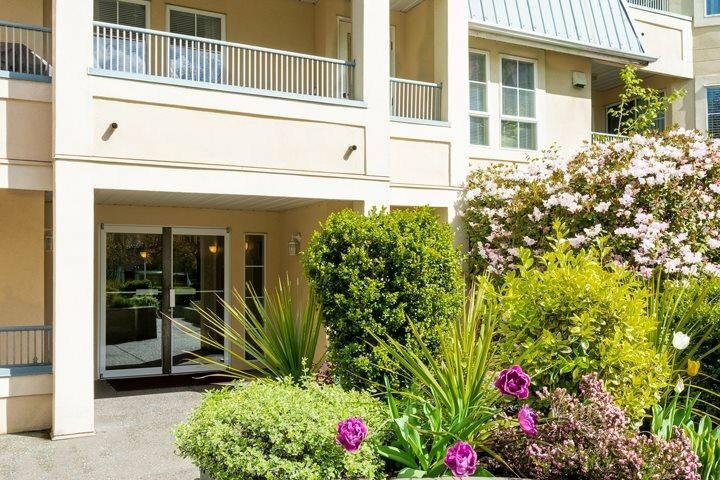 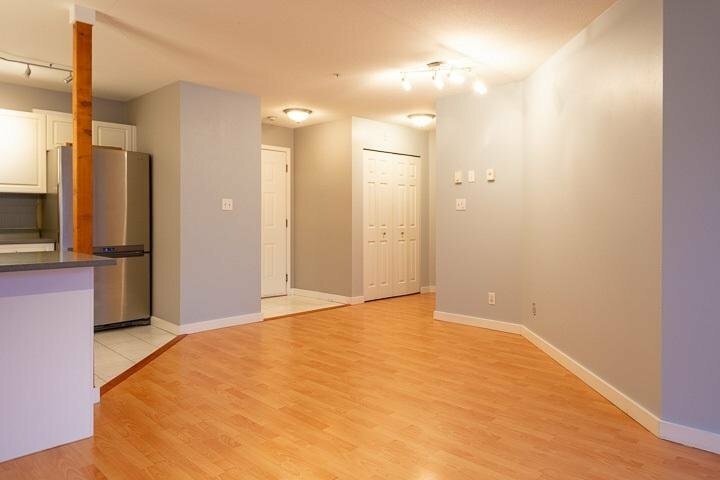 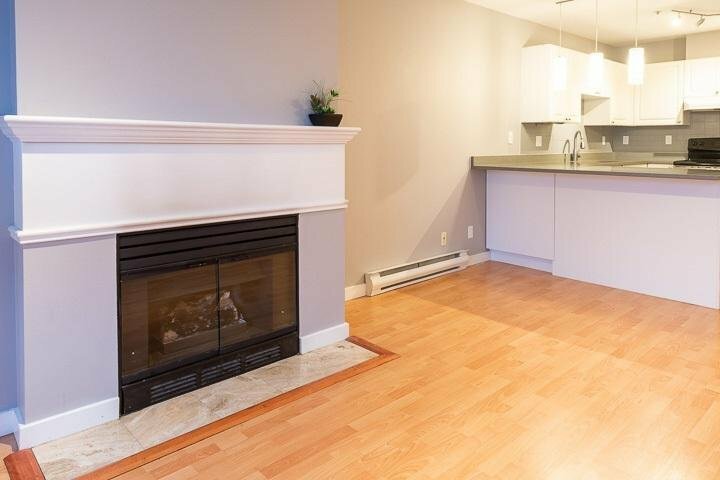 Updated & Bright 1BD Top-Floor condo at well-maintained complex Chateau Royale. 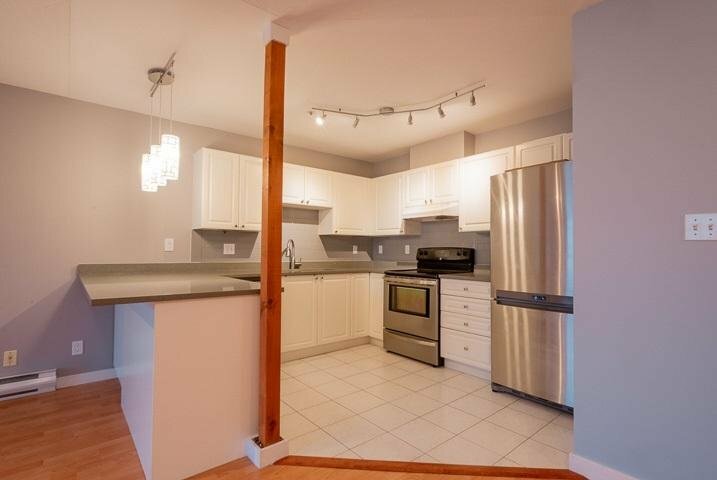 This home features modern floor plan w/open style kitchen, large dining & living rm w/welcoming gas FP that will keep you warm & cozy on a winter day. 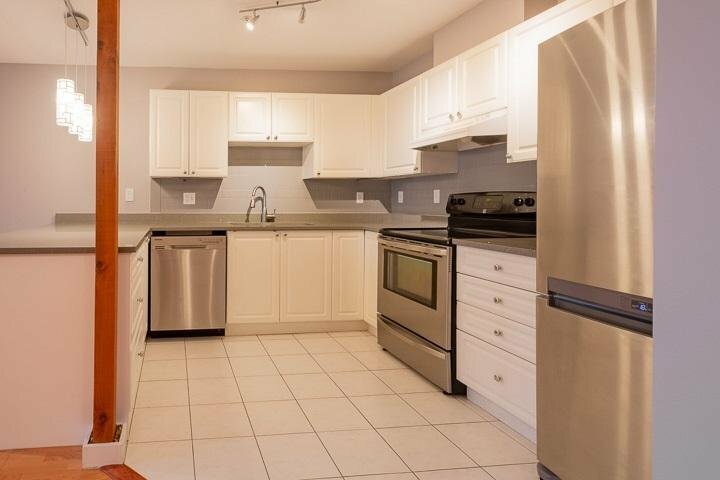 Fully equipped kitchen w/newer SS appliances & granite countertops. 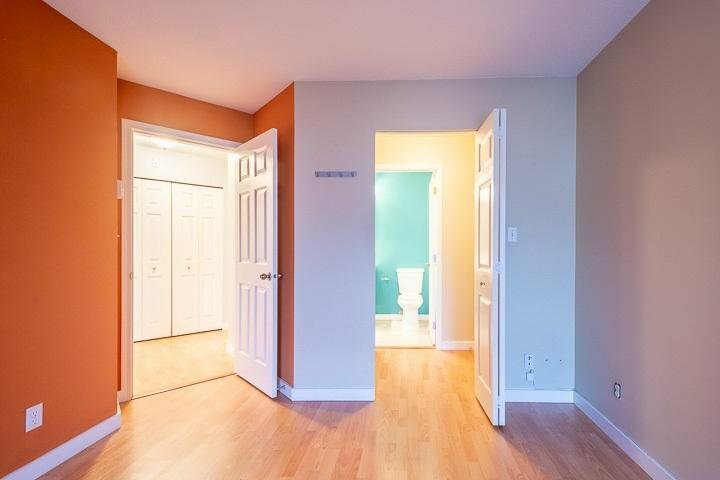 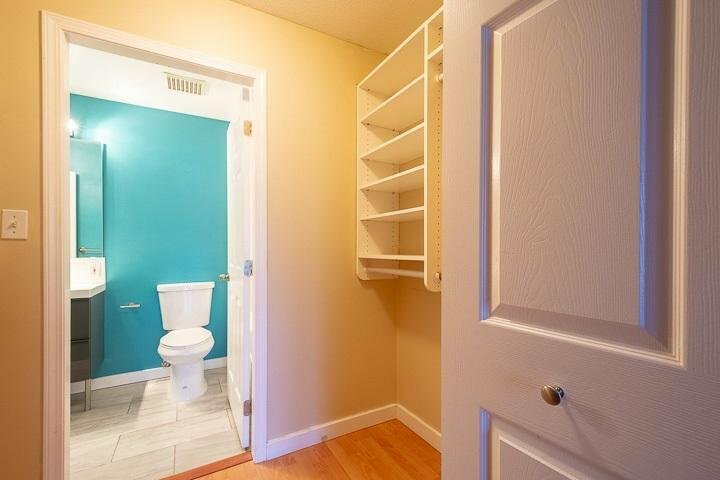 Large BD w/spacious walkthrough closet. 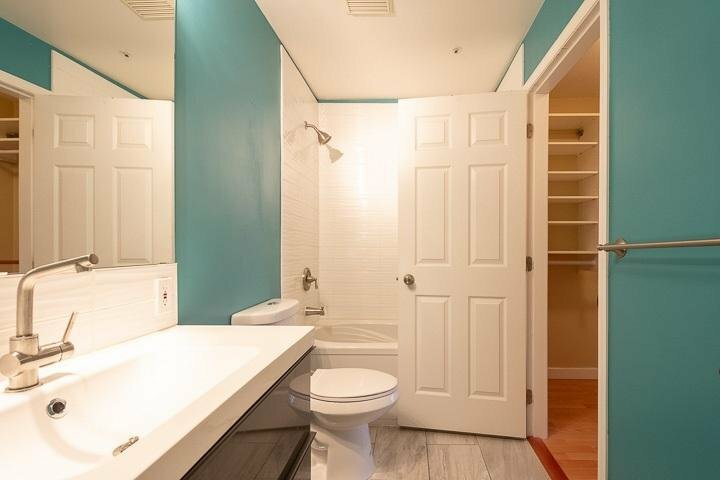 Unit was completely renovated in 2016 including top-to-bottom bathroom makeover w/new tub, tiles, mirrors, lights&vanity. 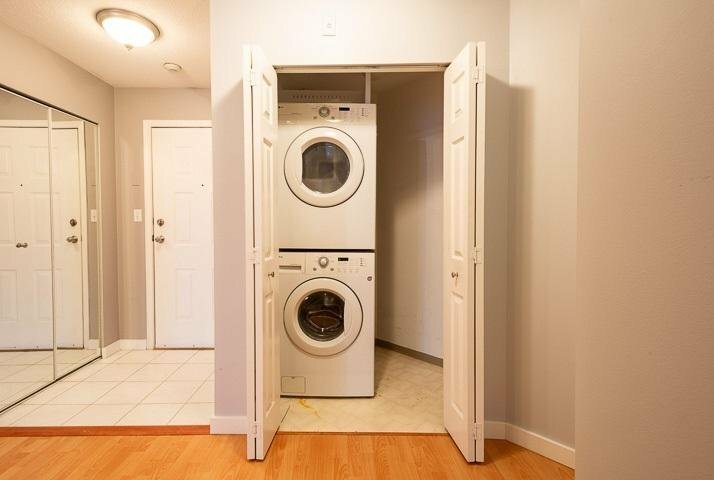 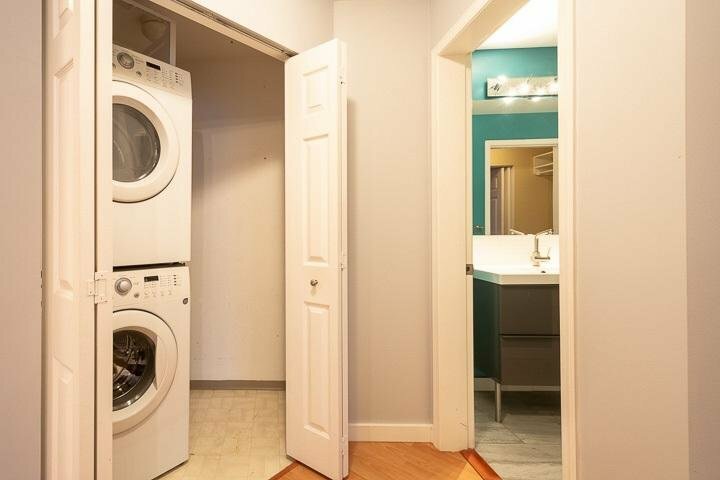 Full sized washer & dryer! 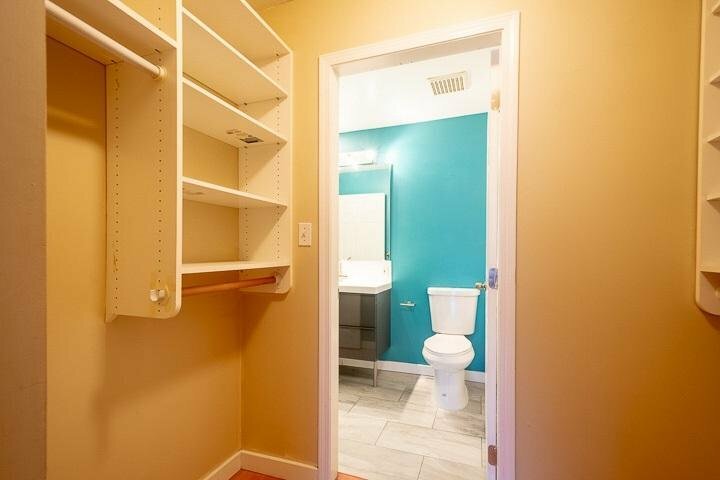 1 parking & 1 storage. 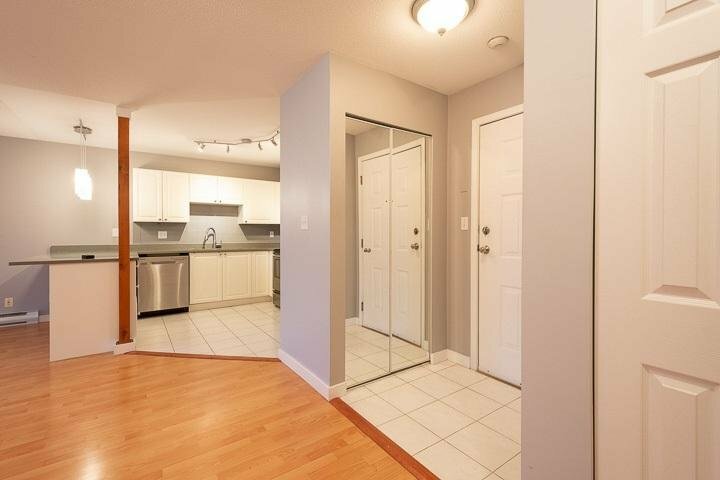 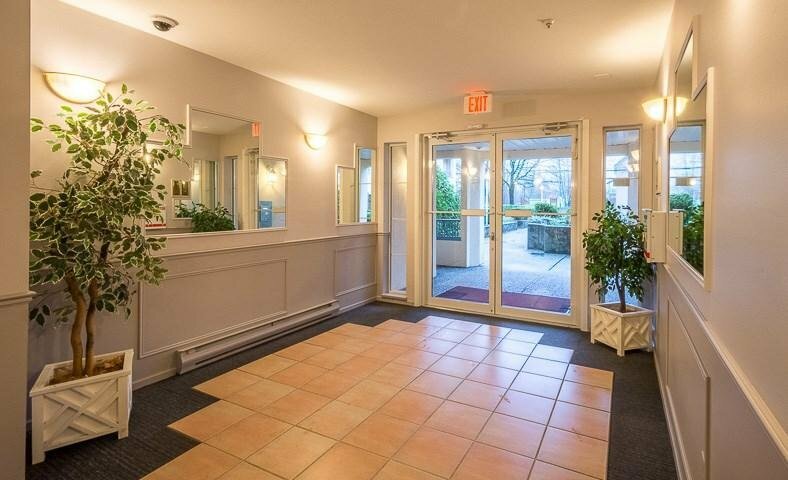 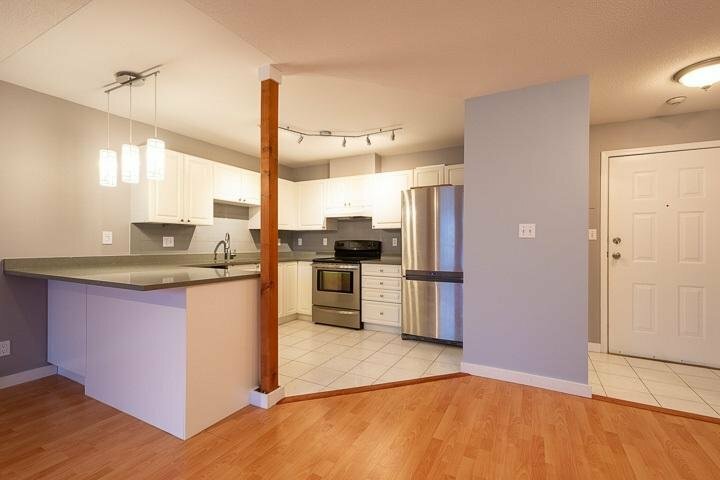 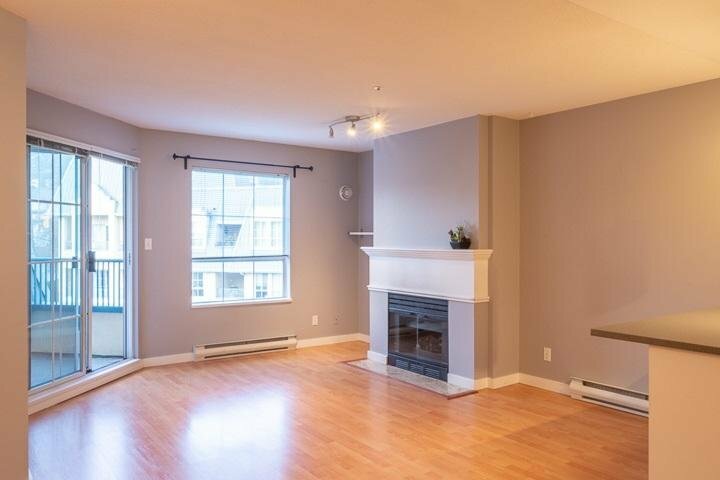 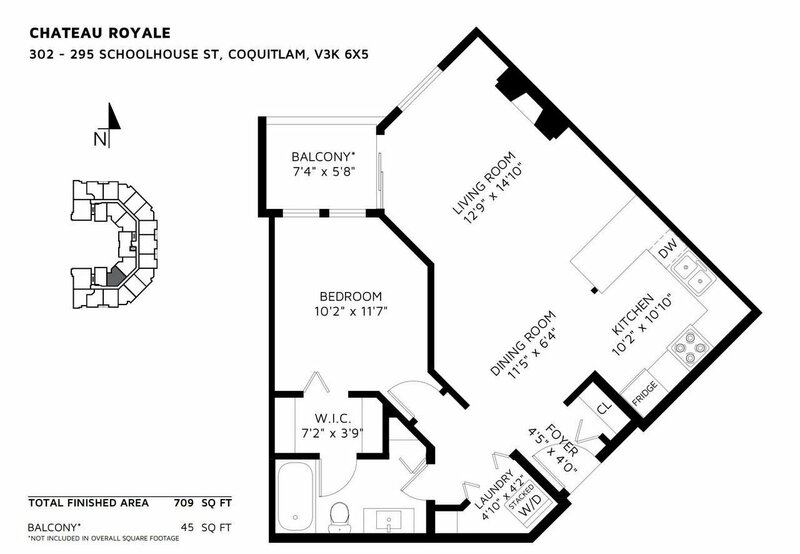 Short walk to Superstore, Cineplex & restaurants; steps to bus stop that takes you to Braid Skytrain Station. 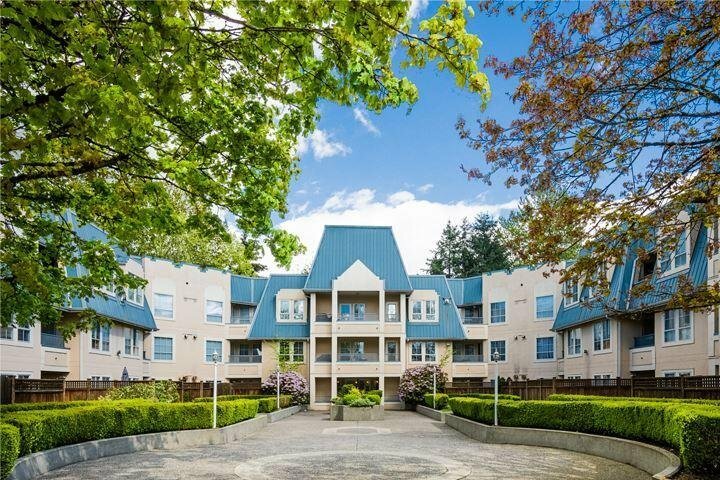 3-min drive to Hwy 1 & 30mins to downtown.